Good Grips Crochet Riding Gloves feature super soft goat skin leather palms, giving you the flexibility and grip that you need when riding. The soft crochet top provides airflow, making them a great option for summer schooling. 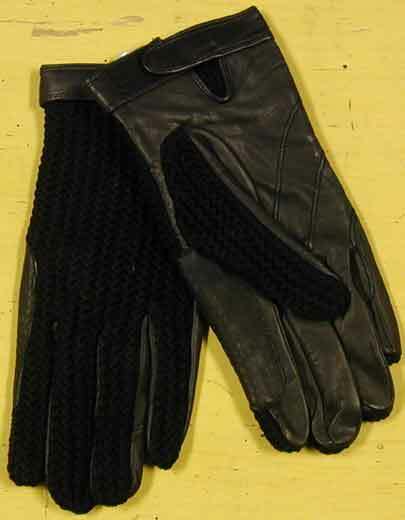 These gloves also feature a leather closure for the perfect fit.